There is nothing easy about getting publicity for your special event. 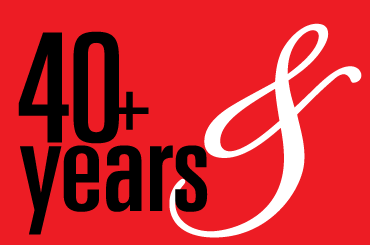 Jerry Digney has been delivering for his clients for over 40 years. He shares his insight in this excerpt from Special Events magazine. The team at Digney & Co. Public Relations is proud to have worked with and represented some of the biggest personalities, venues, and events. Our list of present and former clients says a lot about us. 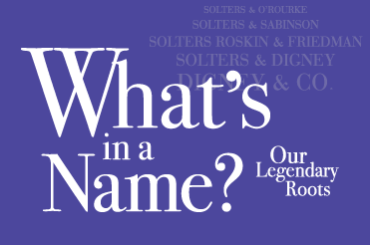 Digney & Company Public Relations was born into a legendary family. 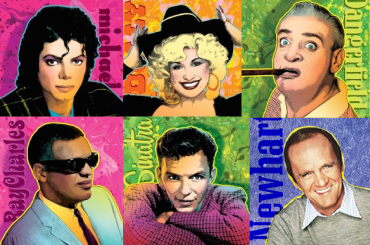 Our roots are deep in the entertainment industry—from Broadway to Hollywood, and around the world. Learn more about our evolution. 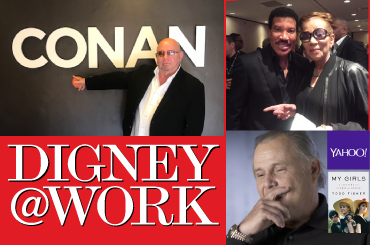 For over 4 decades, Jerry Digney has built a reputation on delivering media coverage for clients. 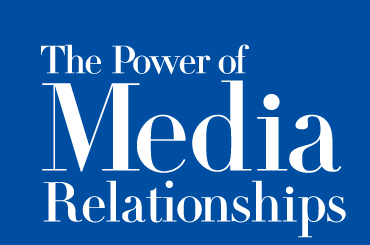 Rooted in the basics of traditional publicity skills —strong media relationships, idea-driven pitches, and hard work— Digney & Company has always been trusted by individuals and companies to generate the awareness they need. 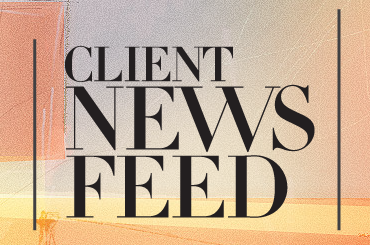 Follow Digney & Co. clients in the news. 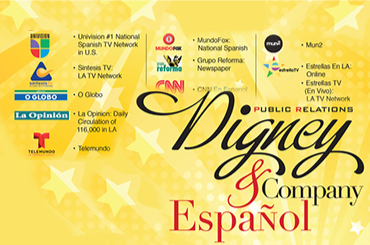 As the Spanish-language audience grows, Digney & Co. keeps pace with the essential media to reach Spanish language targets. We provide complete coverage of international outlets based on your needs. 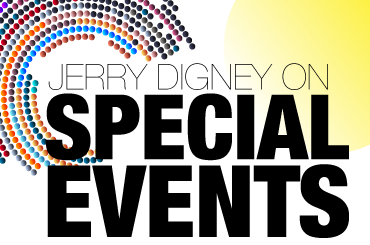 Celebrating 10 Years as Digney & Co.
Jerry Digney is recognized as the “King of Event Publicity” in Hollywood. 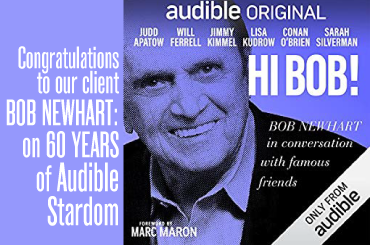 The coverage that clients like TCL Chinese Theatre and Bob Newhart get proves his skill for getting attention. 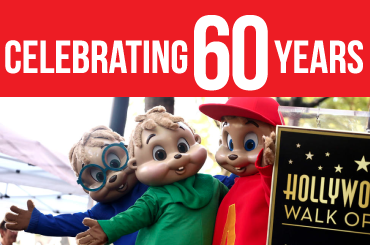 For six decades, Alvin and the Chipmunks has been delighting children. 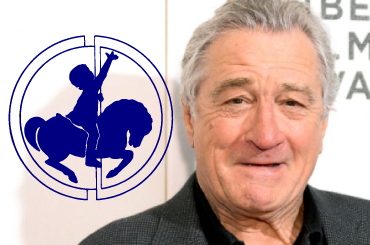 Created by Ross Bagdasarian in 1958, his family continues to produce family entertainment. From the entertainment industry of film, television and music, to the world of NASCAR, and international game play —Digney and Co. is there. Publishers know that Digney & Co. knows books. Over the years, we have help publicize enough books to fill a library. 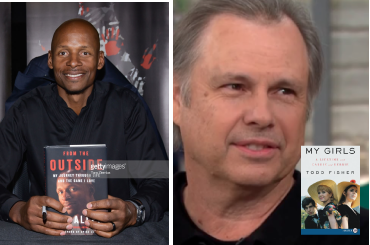 Our recent work with authors Ray Allen and Todd Fisher proves our bona fides. 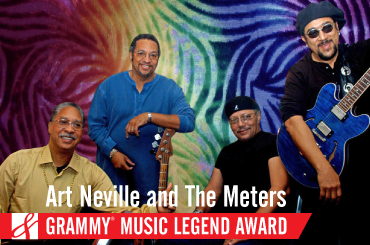 Jerry Digney has represented dozens of legendary music industry stars including Art Neville and The Meters. His clients have accumulated more than 150 Grammy Awards. Jerry Digney has been a part of the public relations team for the Carousel of Hope charity ball for decades. Digney and Co. is proud to continue its legacy of work for Barbara Davis. Digney and Co. Public Relations is known for its attention-getting publicity events. 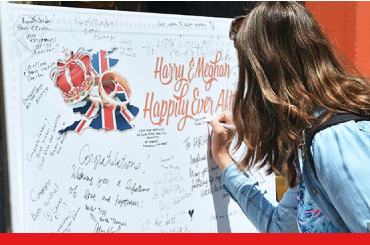 Our Royal Wedding Card for Harry and Meghan went BIG. Newhart: Was it all just a dream? 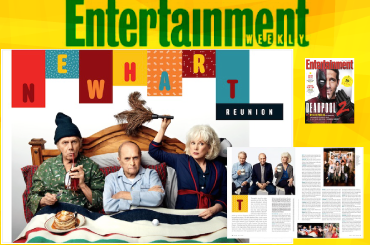 Lynette Rice writes for Entertainment Weekly and reveals one of Hollywood’s Greatest Untold Stories on the finale that ended Newhart. All rights reserved. The Digney & Company logo mark and name and all original material in this publication is property of the copyright holder. All trademarks, trade names, and brands are the property of their respective copyright holders. This publication is presented for informational purposes only and has no commercial value or intent and in no way implies any endorsement by any third parties whatsoever. Any omission(s) of photo credits is strictly unintentional.